Dr. Shervin Shirmohammadi received his Ph.D. in Electrical Engineering from the University of Ottawa, Canada, where he is currently a Professor with the School of Electrical Engineering and Computer Science. He is Director of the Distributed and Collaborative Virtual Environment Research Laboratory, doing research in multimedia systems and networks, specifically video systems, gaming systems, and multimedia-assisted healthcare systems. The results of his research, funded by more than $13 million from public and private sectors, have led to over 300 publications, over 65 researchers trained at the postdoctoral, PhD, and Master’s levels, over 20 patents and technology transfers to the private sector, and a number of awards. He is the Editor-in-Chief of IEEE Transactions on Instrumentation and Measurement, Associate Editor of ACM Transactions on Multimedia Computing, Communications, and Applications, an Associate Editor of IEEE Transactions on Circuits and Systems for Video Technology, and was an Associate Editor of Springer’s Journal of Multimedia Tools and Applications from 2004 to 2012. He is a Key Member of the IEEE MMTC Multimedia Cloud Computing Interest Group Member, member of the IEEE CS Technical Committee on Multimedia Computing (TCMC), and member of the IEEE ComSoc Technical Committee on Multimedia Communications (MMTC). 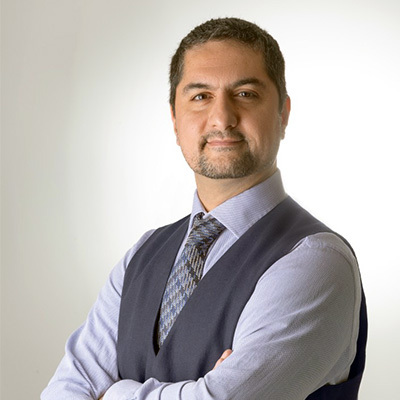 Dr. Shirmohammadi is an IEEE Fellow for contributions to multimedia systems and network measurements, a University of Ottawa Gold Medalist, a licensed Professional Engineer in Ontario, and a Lifetime Professional Member of the ACM.